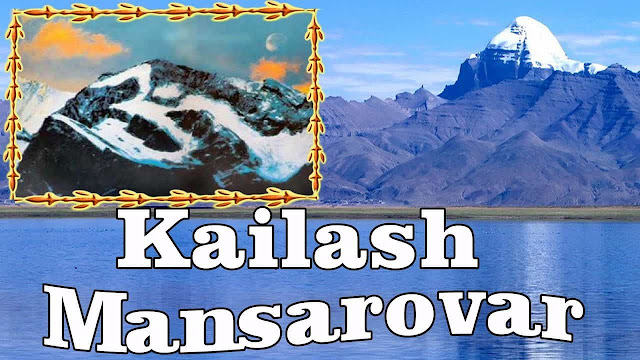 Every year Ministry of External Affairs, Government of India organize Yatra for Kailash Mansarovar, the Large number of individuals go for this journey. This year, Kailash Mansarovar Yatra will start from 01 May 2019 and will continue till 25 September 2019. Those who want to go for journey have to register online, the Online Registration Procedure is well provided on this page. Sikkim Tourism Development Corporation Ltd.
Porter charges for both ways on Indian side (subject to revision by Uttarakhand Government). Pony with Pony Handler for both ways on Indian side (subject to revision by Uttarakhand Government). Contribution to Pool Money for group activities. Wages for Hiring cooks for the batch, common food purchases, etc. For lodging, transport, entry tickets etc.It includes US $1 towards immigration fee. Porter for both ways on Chinese side (subject to revision by TAR authorities). Pony with Pony Handler for both ways on Chinese side (subject to revision by Tibetan authorities). For the Kailash Parikrama, the hiring of porters and ponies will need to be decided at Taklakot itself. After going to the home page take your cursor towards the home page of the organization and check the “Eligibility conditions” selection process” fee structure” and other essential information. Now hit on the “Applying for Yatra” link. Scroll down the page, if you are “New User” the hit on “Register Now” link and if you are Existing User then hit “Login” link. Fill the details carefully as per the guidelines. Now submit the form and take a print out of same. If you are selected for yatra then pay the fee by prescribed mode.